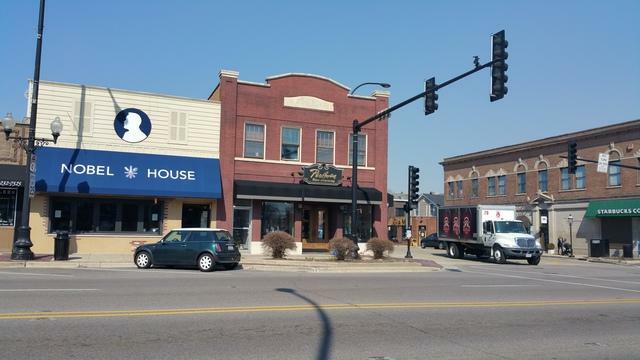 The 100% Corner in Downtown Geneva has just hit the market- 301 W. State... the sunny NW corner. 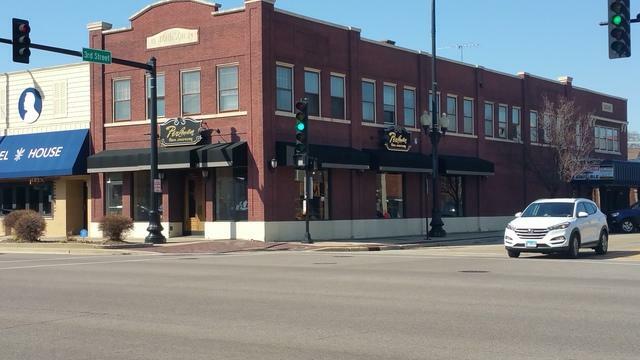 Own a bit of Geneva history with this vintage 1924 "Erday's" building... it has never been on the market for sale before. Brick & masonry const with 2 floors + basement. The 1st FL is a top-tier retail store, currently home to Perlman's Jewelry. 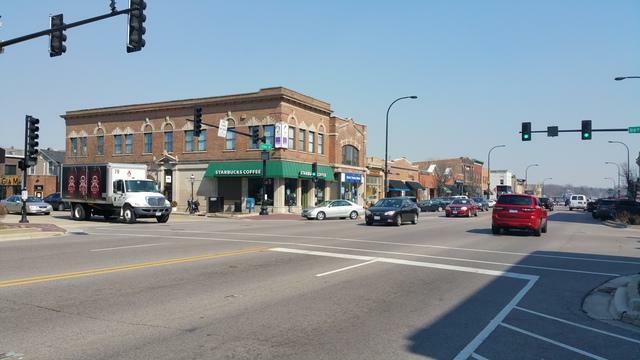 The 2nd FL has a walk-up 4-office tenant and a large vacant apartment in disuse. The basement is included in the retail store's lease. The 1st FL has a secondary access to the west alleyway. Consider this for any retail or service use. Restaurants or any use that the city would consider "change of use" would necessitate further code compliance (sprinklers, etc.) 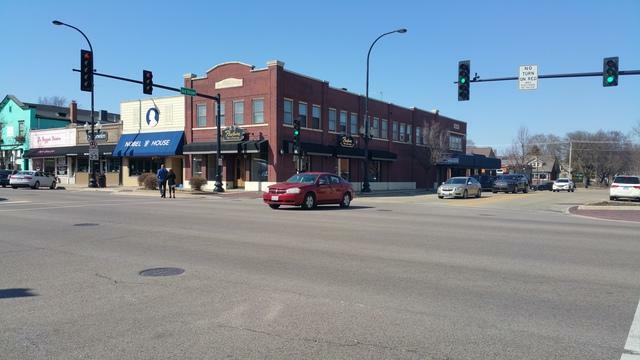 This property is within the downtown SSA1 which benefits the downtown properties and reflects about $750 of the current tax bill.